Healthcare communication has been complicated for too long. Strict regulations, systems with different standards, internal political battles, and many other factors contribute to the disparity that so often occurs with healthcare organizations. This complexity creates inefficiency, wasted time, archaic methods of communication, and at worst, miscommunications regarding patient data. 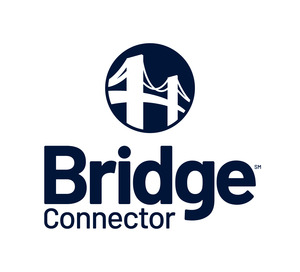 Bridge Connector offers a simple, affordable solution to connect disparate systems in healthcare. It’s healthcare integration, simplified. David Wenger is the Founder & CEO of Bridge Connector, an integration platform as a service (iPaaS) that delivers streamlined integration solutions for healthcare organizations which he founded in 2017. 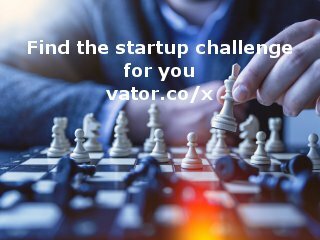 Bridge Connector was featured in a VatorNews article: "Today's Entrepreneur: David Wenger"
Bridge Connector was featured in a VatorNews article: "Bridge Connector raises another $5.5M to build out its iPaaS solution for healthcare"